You’ve spent hours preparing for the meeting. The objectives are clear. The agenda is tight. Relevant material was distributed to attendees in advance. Smartphones are put away, and your team seems focused and ready to work. The conversation begins, but after 10 minutes of good discussion on the first agenda item, someone goes off on a tangent that, while interesting, is only marginally related to the designated topic. Then another person jumps in to elaborate, and the two start talking in detail about issues relevant only to them. Other attendees begin to tune out. Now 20 minutes have passed — and you haven’t made any progress. We’ve all seen scenes like this play out, whether in an hourlong meeting or at a multiday offsite. Participants veer off topic or take the conversation into the weeds, and because no one feels comfortable doing anything about it, critical agenda items are left untouched. In fact, research suggests that “getting off the subject” is the number one challenge to meeting productivity. When leaders or peers do try to intervene, it’s often after too much time has passed (since they’ve waited for the perfect opportunity to interrupt), and the typical approach — “This is really interesting, but can I suggest we get back to the topic at hand?” — leaves everyone feeling awkward. 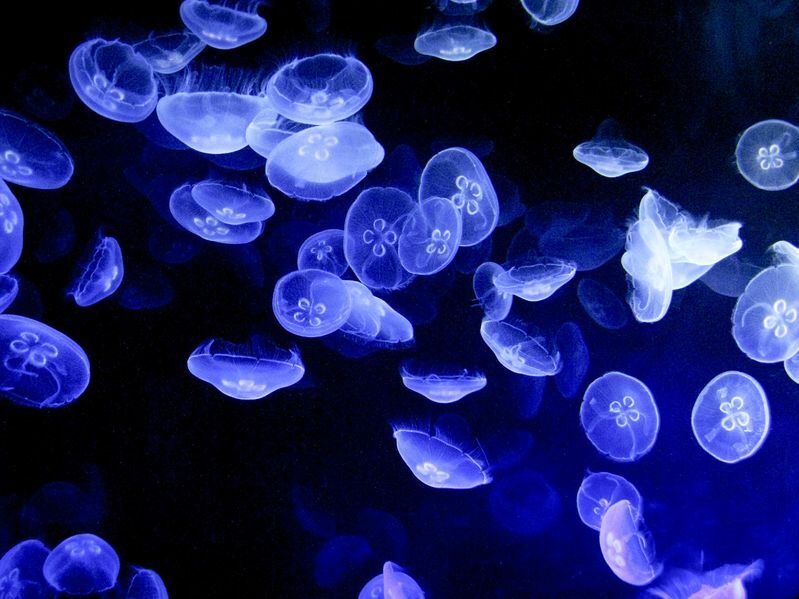 Thankfully, one of our clients introduced us to a simple solution to this predicament: the word “jellyfish.” Jellyfish are, of course, those funny-looking creatures with no brain, no blood, and no heart that have drifted along on ocean currents for millions of years. We use the word to prevent meetings from drifting. Of all things, why is jellyfish so effective? First, it’s safe. The word is both simple and funny, and if set up correctly at the start of a meeting, it carries the same effect as other more traditional (and less comfortable) ways of interrupting and redirecting the conversation. Of course, you can pick another, similarly silly word, but we’ve been using this one for years and have found that people — indeed, entire organizations — quickly embrace it. Second, it’s accessible. Anyone can invoke it. The meeting owner or facilitator may be the first to use it, but they don’t have to be the only one. Any participant can ask, “This feels like jellyfish. Do you agree?” prompting the person or people on the tangent to ask themselves if they are using the group’s time well. Third, it raises awareness. When meeting participants know that jellyfish will be used, they can’t help but become more self-aware about staying on topic. In many cases we’ve even seen attendees call jellyfish on themselves. Whenever groups meet, people inevitably drift off topic or delve into the weeds, often unwittingly. In decades of helping clients conduct better meetings, we’ve found “jellyfish” to be one of the most effective ways of keeping the discussion on target.